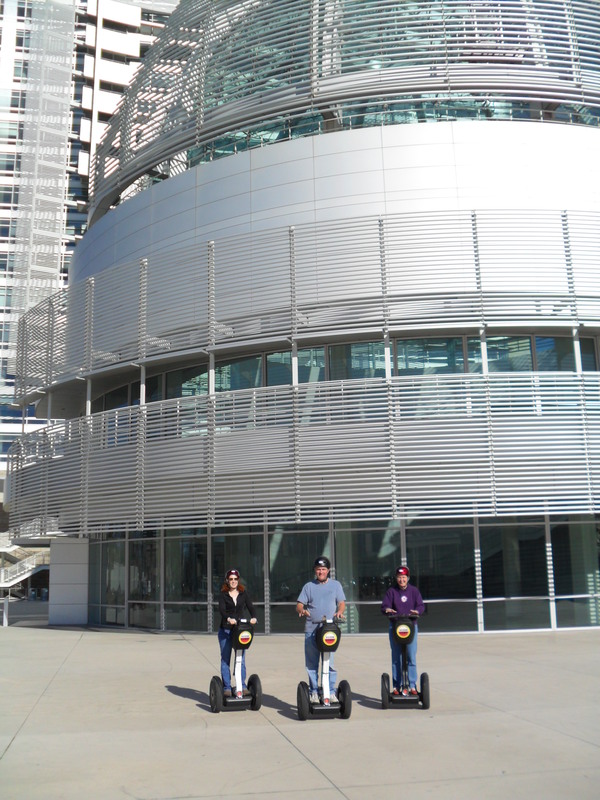 From the Tech Museum, to the City Offices and over to the Guadalupe River Trail. 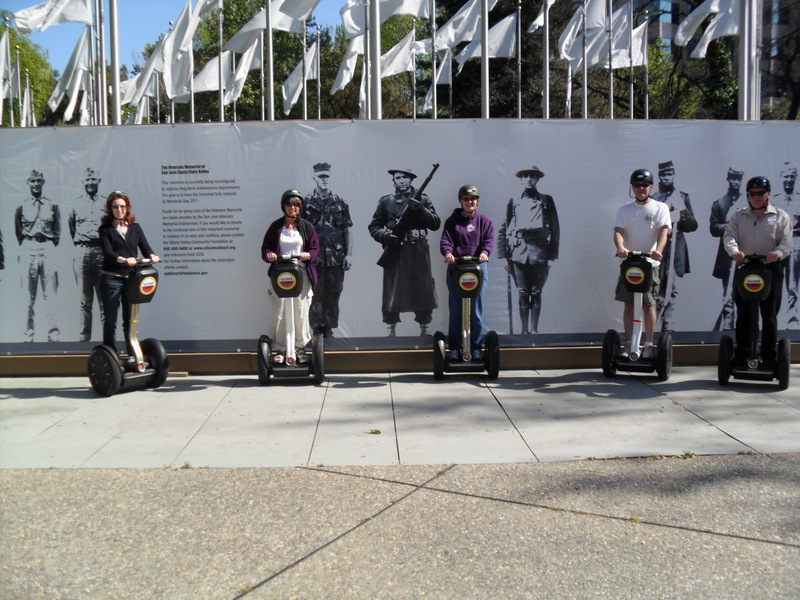 There is a lot to see and do in San Jose. 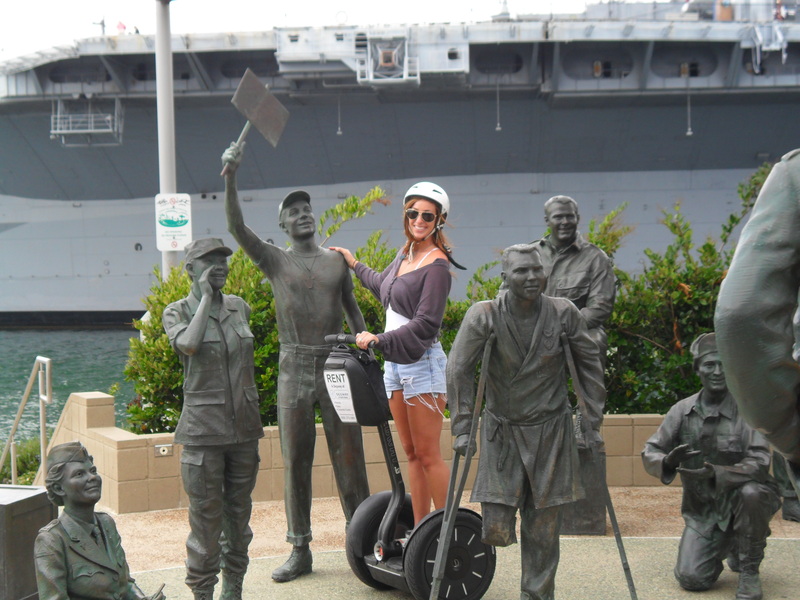 The folks at Silicon Segway can hook you up with Rentals and tours if needed. 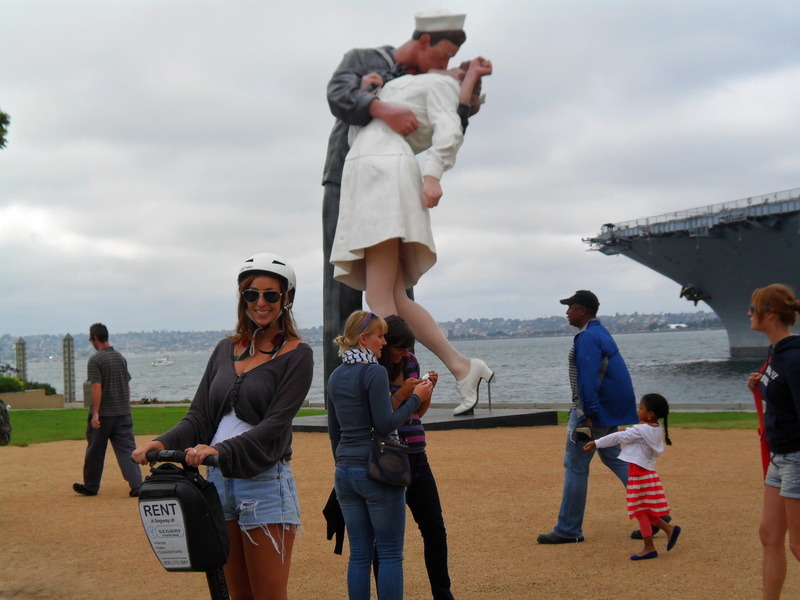 Riding along the harbor is easy along a paved trail that winds around the ships such as the Midway and Star of India to the Bob Hope memorial and quaint shops in Seaport Village. Bob Hope memorial with Midway in the background. 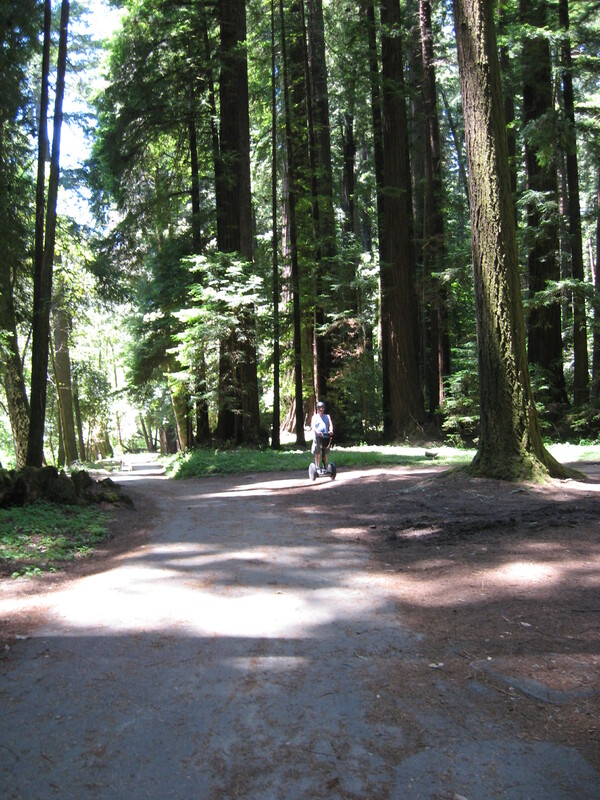 Tina and Dave checkout Henry Cowell Park in the Santa Cruz Mountains of Northern California. Here are her words.. “Even though the HCowell trail had leaf litter on it, I don’t think Dave had any trouble with that. We did the Redwood Loop the time before and it is just packed dirt with no problems either. 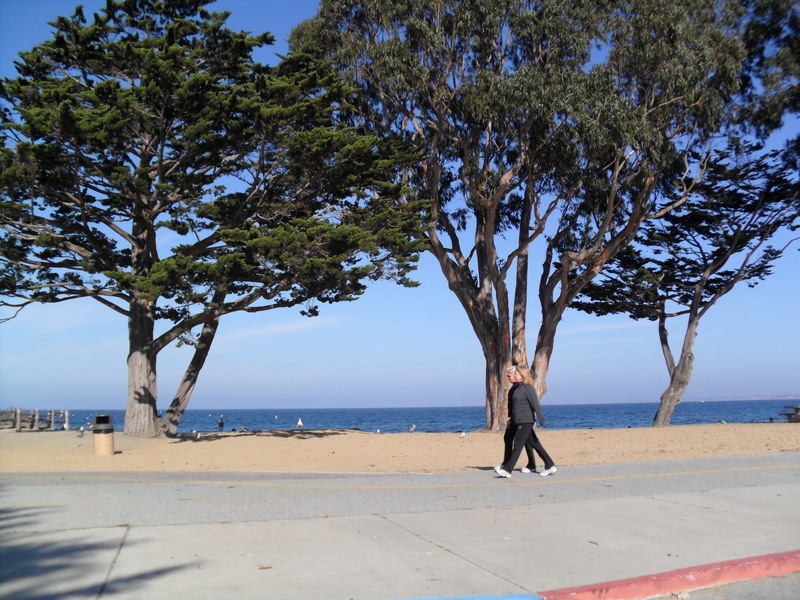 I especially like HC because of all the trees – great shade which keeps it nice and cool and it smells so good! Thanks Tina. Sounds like a great place to ride. 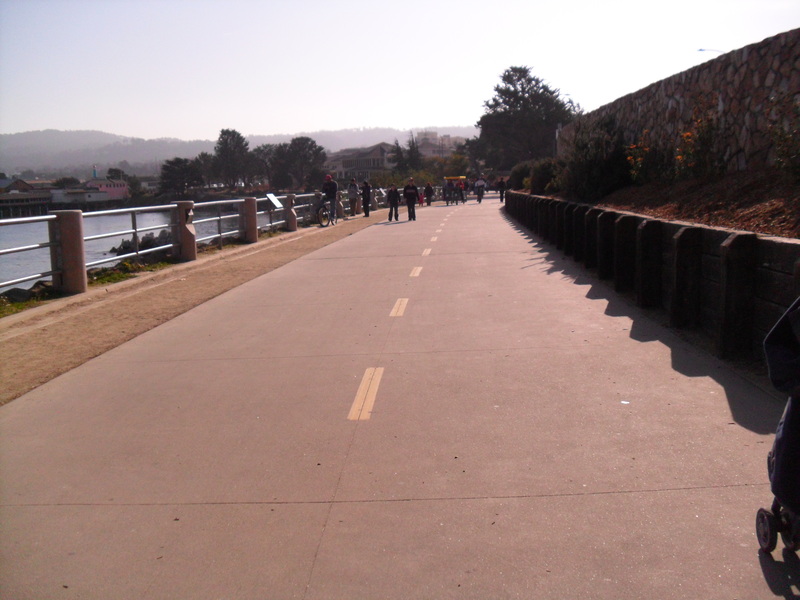 Pacifica, California has beautiful views of the ocean as well as inland trails through many species of plants, birds and other native wildlife. 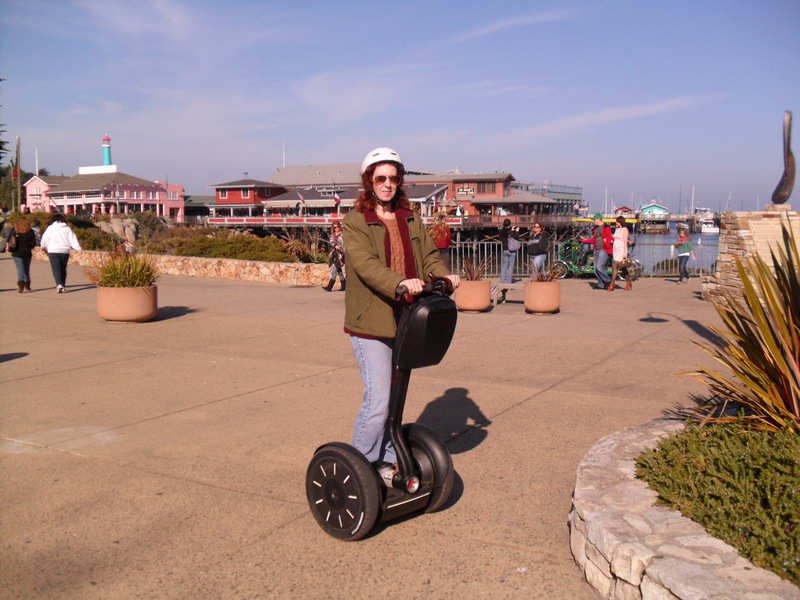 Silicon Segway is located just a block from the beach and perfect Segway riding trails. 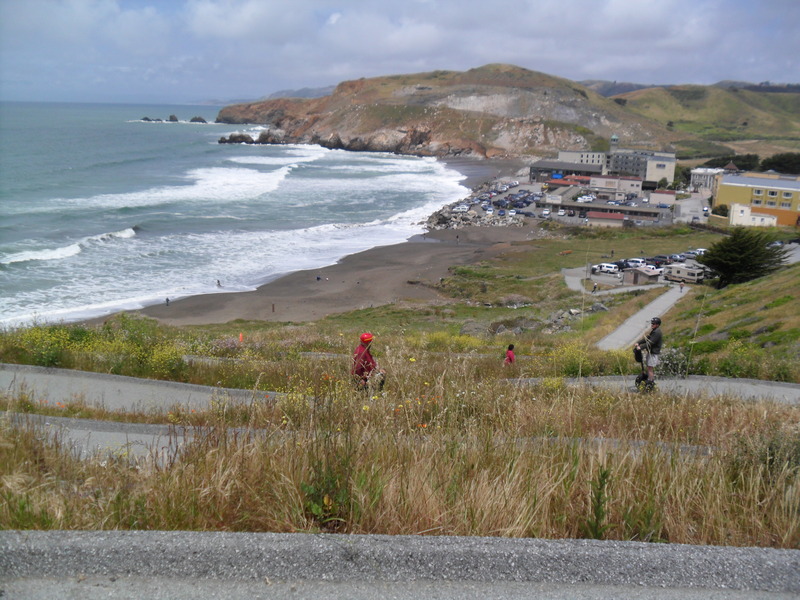 A series of switchbacks that are smoothly paved provide access to Rockaway beach and Pacific State Park beaches.